Through establishing relationships with individuals and groups, Willats explores the perceptions we have of each other. His work invites the audience to create their own insights and transform their perception of everyday experiences. 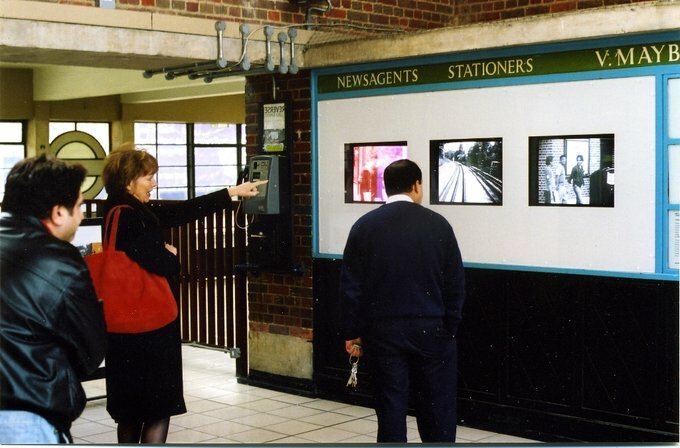 Assumptions and Presumptions presented a series of three interconnected films within two London Underground Stations. 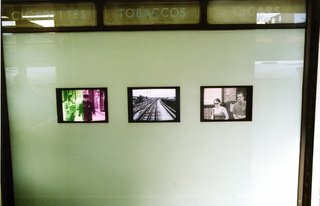 Willats’ described the film thus: The transient nature of our perception of other people, people casually encountered in our daily lives, has underpinned the development of the film. Perceptions are formed in the experience of society between people. The basic unit of society is two persons. 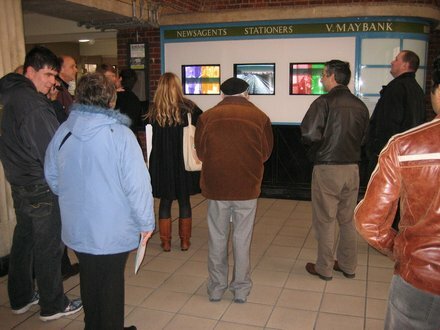 Assumptions and Presumptions looks at the perceptions that exist between us, symbolically represented by a continuous flow of a group of 10 people entering and leaving two stations. 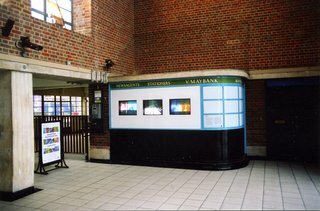 This group appear on the film in pairs, but the pairings and appearances change as they are seen entering the station at Rayners Lane and exiting a few stops later at Sudbury Town. As each individual from the group is colour coded, the viewer soon becomes aware of their various transformations of identity as the film proceeds.